Discussion in 'General Discussion' started by Bear, Dec 13, 2014. I keeping seeing this question pop up. So i figured I'd make an easy guide to follow. Please Note that this is just ONE of many ways to do this. 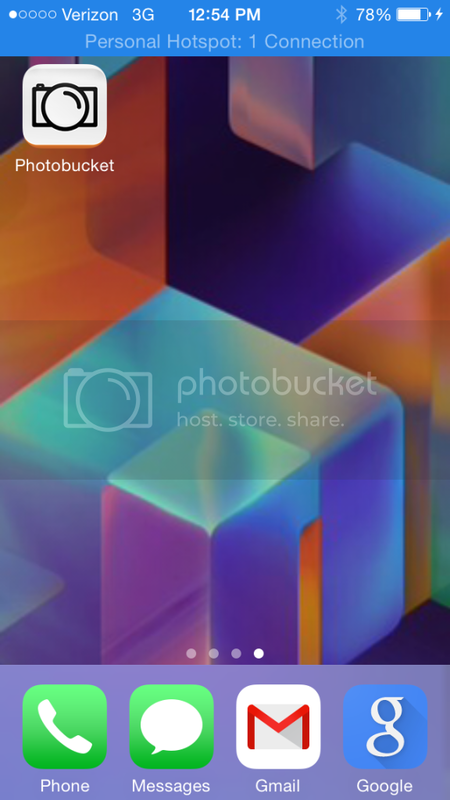 I use Photobucket because it's my favorite. Sorry for the Long post. 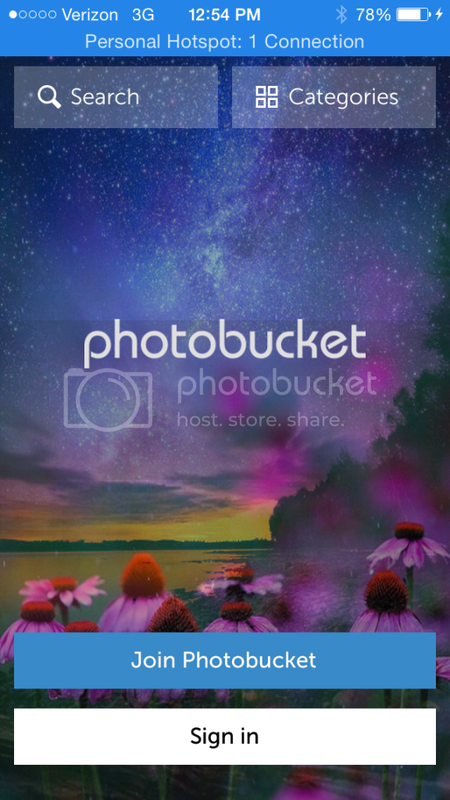 1) Download the Photobucket app on your device. 2) Open the app. If you have an account just log in. 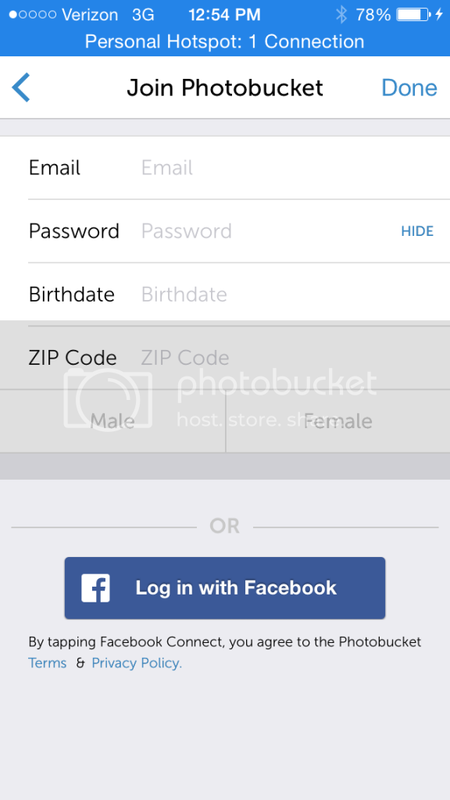 If you do not, then click "Join Photobucket"
3) Now either join with Facebook, or input your information to create an account. 4) Next you will find yourself on your "home" screen. Click the cloud with the up arrow symbol at the bottom. 5) This will open up your devices pictures. Select the folder and pictures you would like to upload and hit upload. It will take you to this screen. 6) Select which folder you want to upload to (I created a Plunder Pirates folder) and hit upload. 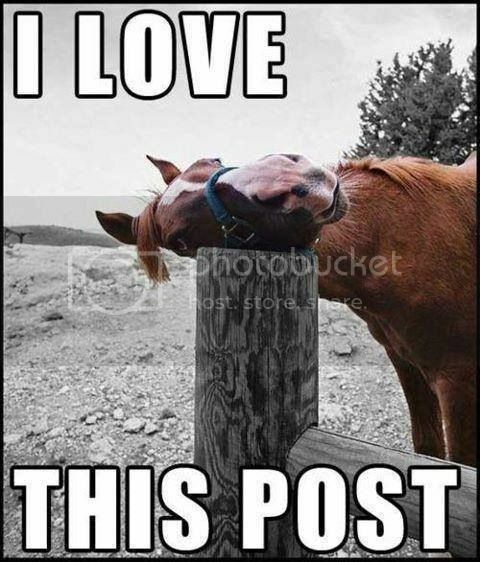 7) Select whatever picture you want to post to the forums and click the (i) button, then "Direct Link." It will auto copy the link for you. 8) Now go to wherever you want to post the picture on the Plunder Pirates Forum. At the top of the text box you will see some buttons. Click the one that looks like a picture of the mountains with a sun. 9) A popup will appear. Paste The link, then hit "Insert." Congratulations! You can now post pictures to the forums. Use this power wisely. Robin Blood, Super evil mega corp., Silver Beard and 10 others like this. Thanks. Hopefully it will help some people. Siren1873, Cap'n Parlay, ElGordo and 8 others like this. Great info. I use tumblr similarly. 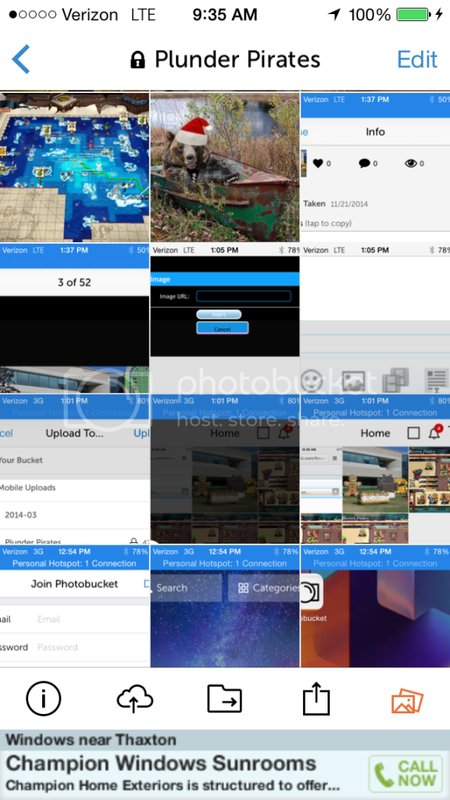 I personally don't like the photobucket app., but there are many apps that accomplish the same thing. As long as you can upload the photo and copy the link for pasting into the post, you are golden. still seems lIke too much for just adding a pic. Why can't it just take them from my iPad. 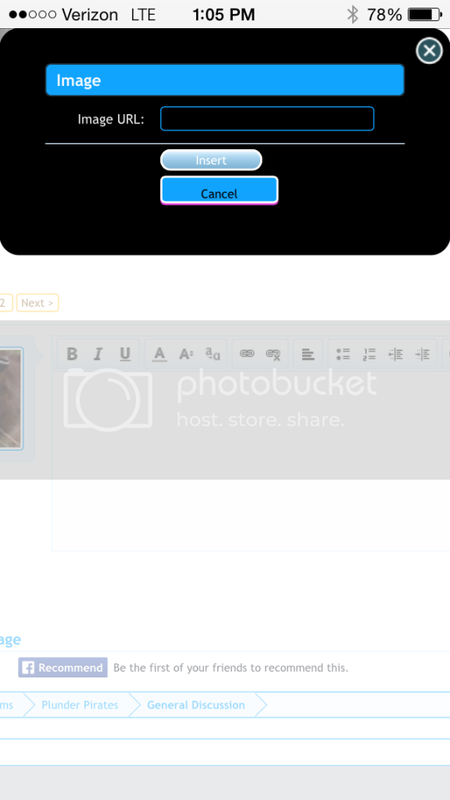 maybe one day I'll join photobucket. You get used to it, and after the setup, it goes faster. Personally, I use Imgur. 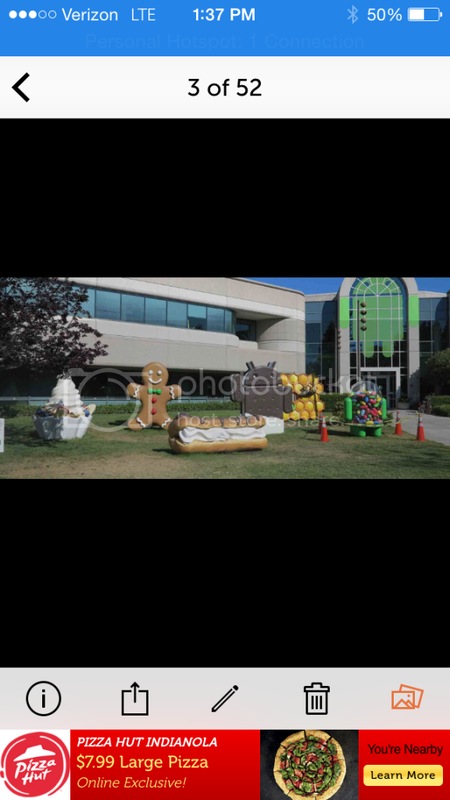 Take screenshot, open Imgur app, upload image from camera roll. 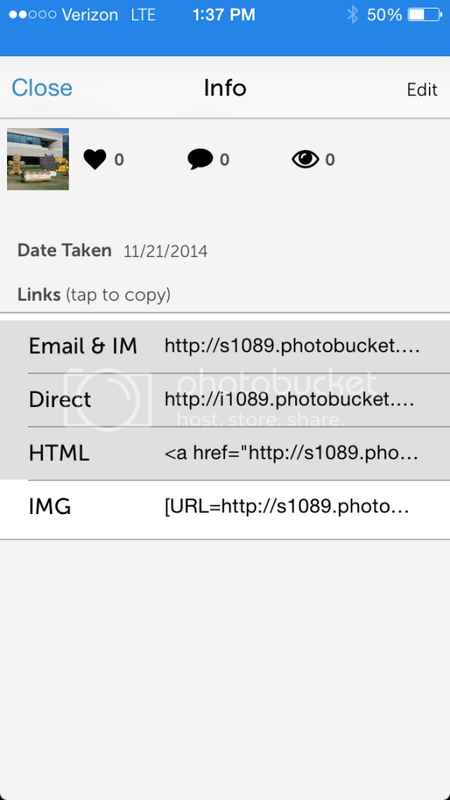 Copy and paste link with the valid image file extension. You can't upload straight from your device because then the picture would be hosted on the forums servers. They can't handle that, so we have to host them at third party sites. And yeah. 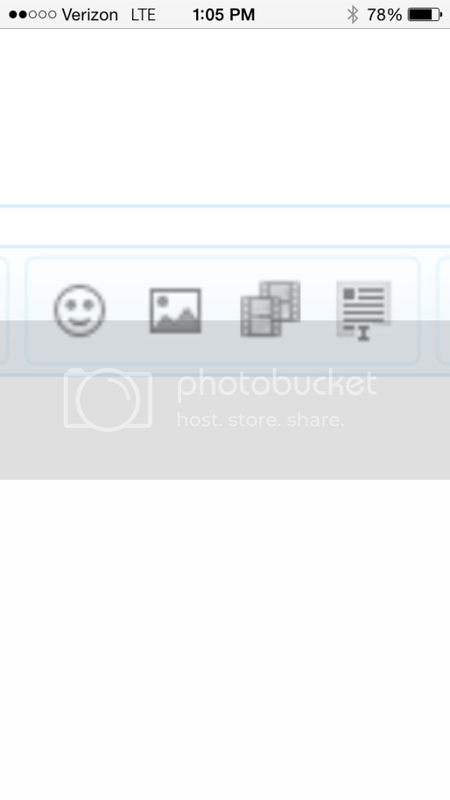 I've been using photobucket since 2005 or 2006. Once you have an account it's super easy. Almost exact same steps as @Kelani posted about imgur. btw, just a side note. If you use Imgur, it's banned in Indonesia. So nobody from there can see any pics you host. Luqman, Edward Kenway and Captain Harlock like this. Thanks for the help,Captain @Bear ! And Kel is the man when it comes to spreadsheets. Bear and Kelani like this. Actually, check the spreadsheet Black Flag (I think) made on icloud. Much better than mine. Luqman, Bear and Black-ish Beard like this. Thanks for informing this to others Kel! Much appreciated.